Freddie Mac on Thursday released the results of its Primary Mortgage Market Survey, showing average 30-year Baltimore mortgage rates holding steady after rising last week. The 30-year fixed-rate mortgage (FRM) averaged 4.19 percent with an average 0.5 point for the week ending Feb. 2, 2017, unchanged from last week. A year ago at this time, the 30-year FRM averaged 3.72 percent. The 15-year FRM this week averaged 3.41 percent with an average 0.5 point, up from last week when it averaged 3.40 percent. A year ago at this time, the 15-year FRM averaged 3.01 percent. 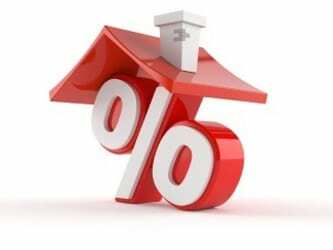 The 5-year Treasury-indexed hybrid adjustable-rate mortgage (ARM) averaged 3.23 percent this week with an average 0.4 point, up from last week when it averaged 3.20 percent. A year ago, the 5-year ARM averaged 2.85 percent. 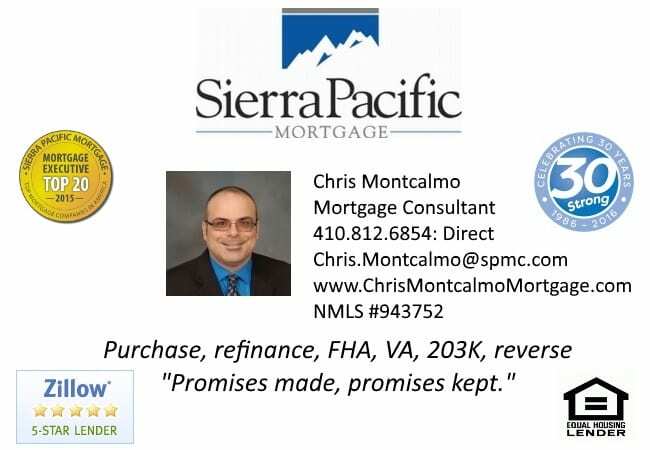 To find out more about about current Baltimore mortgage rates and programs, contact Chris Montcalmo, Mortgage Consultant with Sierra Pacific Mortgage by clicking here.